 Journeys of the Heart officiants gathered yesterday, March 3, 2012, for our annual blessing, commissioning ordination ceremony. Now in our 17th year of celebrating weddings, funerals, birth celebrations, bar/bat mitzvahs, we were delighted to bring six new officiants onboard. They are Renee Ford-Conway, Tim Dalton, Stacey Schiding, Tara Rubinstein, Jim Haley and Susan Harte. Hollywood’s Own Laura and Mike Got Married Today! Welcome to our new website!